Trigger Point Self Therapy for everyone, at home and on your own time. 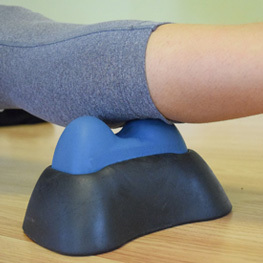 Everything you need to relax hard to reach muscles from the arch of the foot to the upper neck. Just remember to go slowly, and if your condition continues to cause you pain stop using the tools and speak with your physician before trying again. Please see our Warning and List of Red Flags.